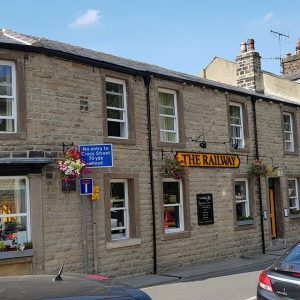 We are a roofing company in Barnoldswick that specialises in providing professional local roofing services. We service both commercial and residential clients throughout the local area. 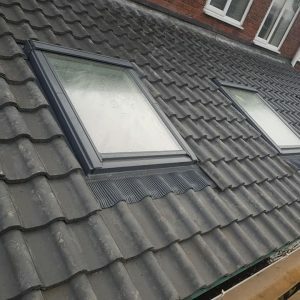 We are roofers with a great deal of experience in all areas of the roofing industry. With our expertise and knowledge, we are able to offer quality workmanship with peace of mind. All carried out professionally and Guaranteed! We offer our experience to all domestic and commercial customers. 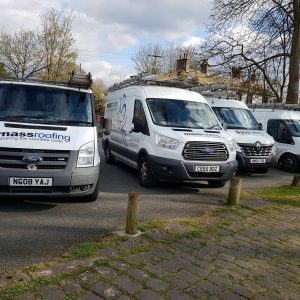 Mass Roofing provides excellent service coupled with competitive prices at all times. Whether you’re looking for a small repair or a complete new roof, we’re the company to call.